Here you can find details of some of the venues that we regularly offer catering to with links to their own website. 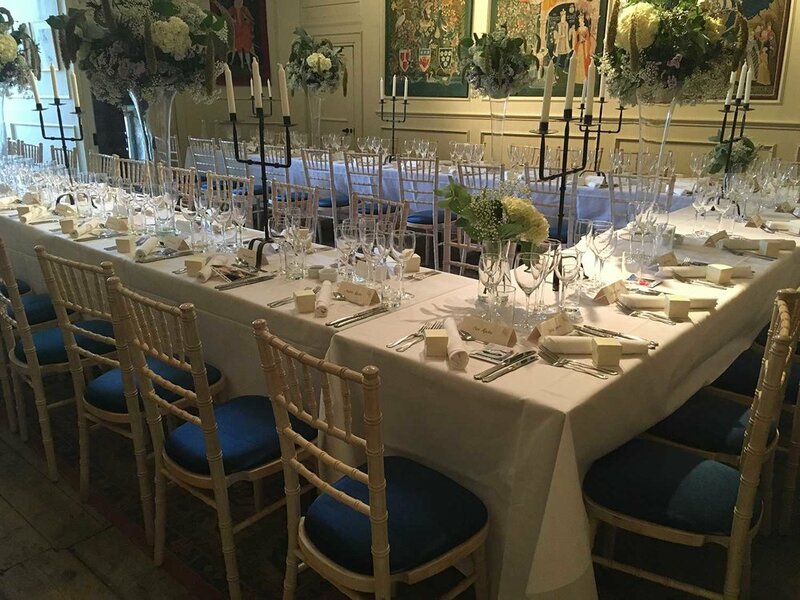 We have just started working with Duns Castle for wedding catering and have move events in the pipeline. We have years of experience in catering for events at The Castle. It is in a beautiful location overlooking the River Tweed, ideal for weddings, dinners, canape receptions and parties for all occasions. We recently catered for a 50th Birthday party here for 80 people. Cooks & Co catered for Katie and Mark’s wedding on the family farm. The reception was held in a Geodome constructed by her brother’s company Atlas Domes. 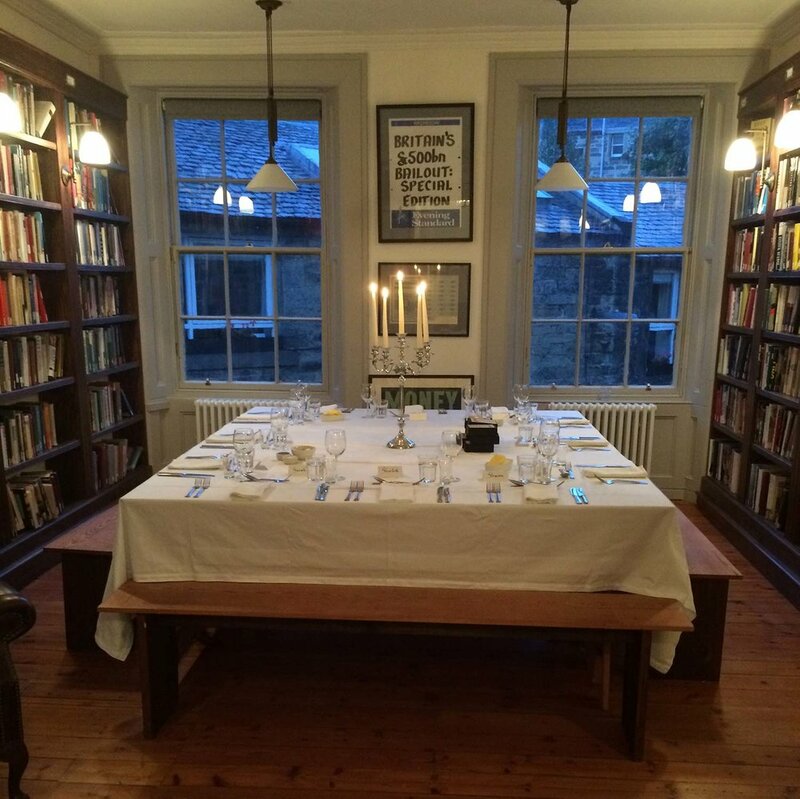 The Library is conveniently located in the Edinburgh New Town and is ideal for small lunches and dinners (maximum number 16) as well as drink and canape receptions. 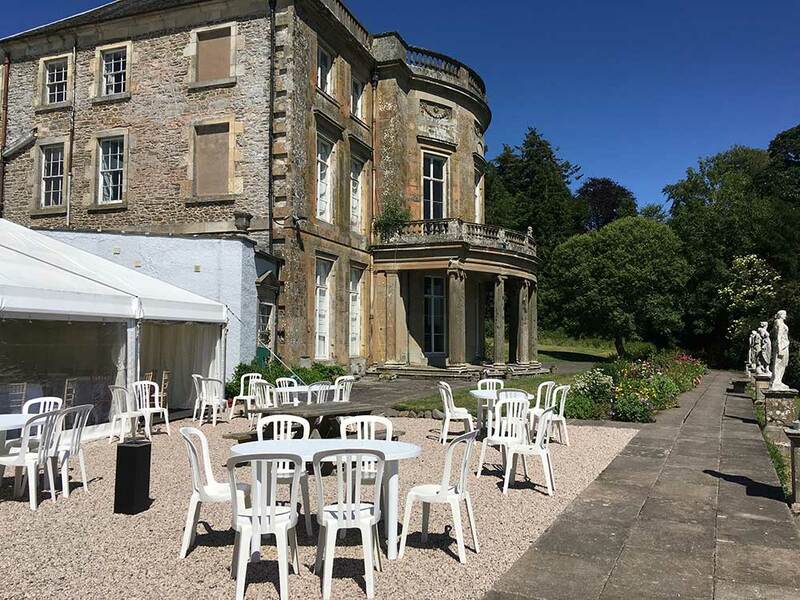 2018 saw us working with The Haining, a super venue for various events, including weddings, which we were happy to cater for. A local self catering business on the outskirts of Peebles, we we can offer deliveries for the guests to heat up.